This country is so divided and has such a hard time agreeing on things these days, but one thing everyone can get together on is that we all love Dolly Parton. 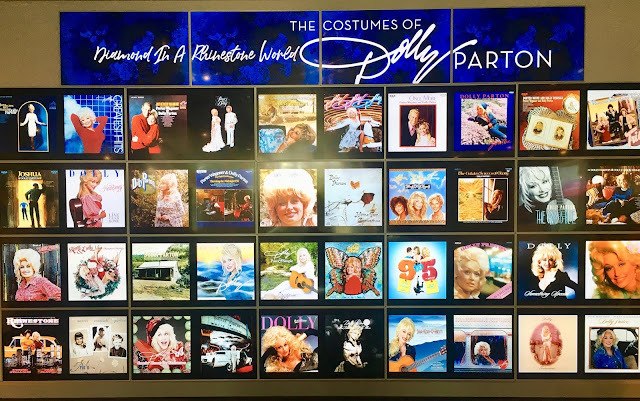 The wonderful music and acting icon is a true national treasure, and now through March 31st, her fans can see her stage and film costumes up close and personal in the excellent exhibit showing at The Grammy Museum, Diamond In A Rhinestone World - The Costumes Of Dolly Parton. 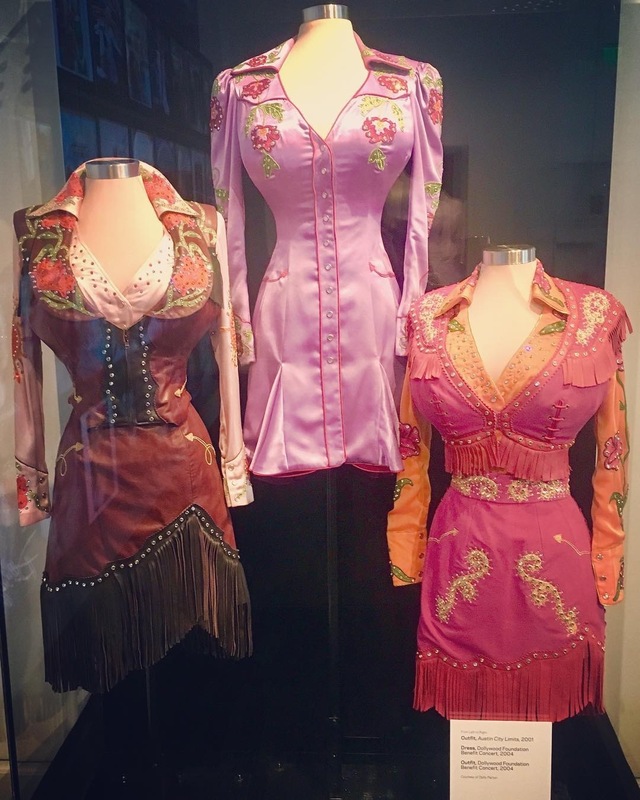 This retrospective of Parton's greatest fashion moments is the first time these costumes have been on display outside of Dollywood, Parton's theme park in Tennessee, and seeing them so closely really shows how otherworldly Parton's physical being really is. You can't believe how tiny Parton's waist is, especially when topped off by one of the world's most famous - and biggest - racks. Her costumes have obviously all been custom made, as no one on God's Green Earth has this holy physique. It's like ... just WOW. 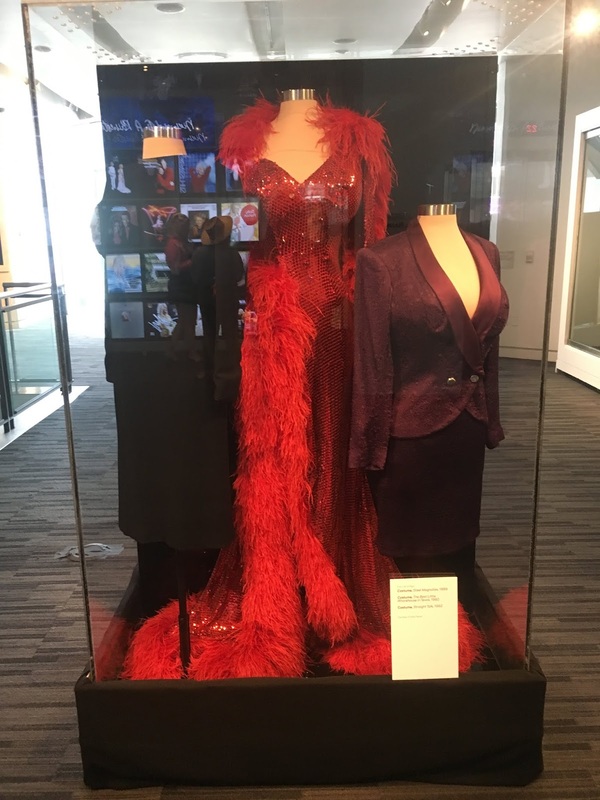 The demure little yellow outfit from 9 To 5 is there, as is the bawdy Madam glitzy red get-up from The Best Little Whorehouse In Texas. 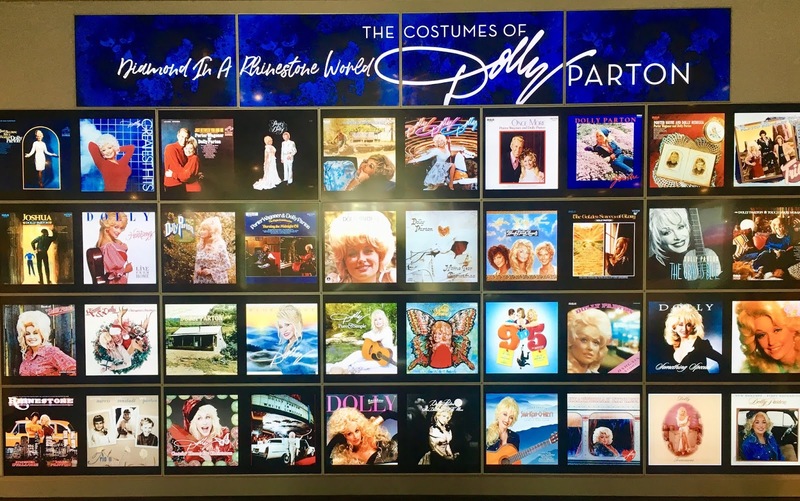 Stage costumes are displayed next to looks from Parton's films and videos, making the viewer realize just how many things Parton has been in that you forgot about. Like Rhinestone, with Sly Stallone! 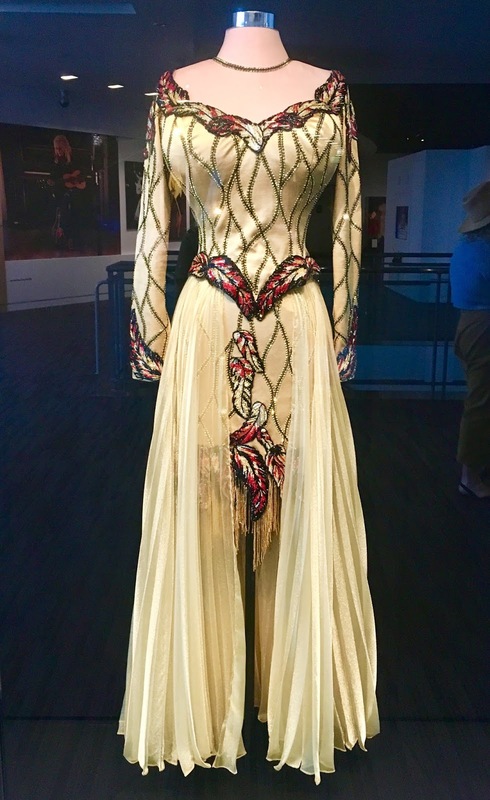 You see the very young Parton, all country girl purity, all the way to right now Parton with all of her shiny glamour ... and you can't help but love every single look. 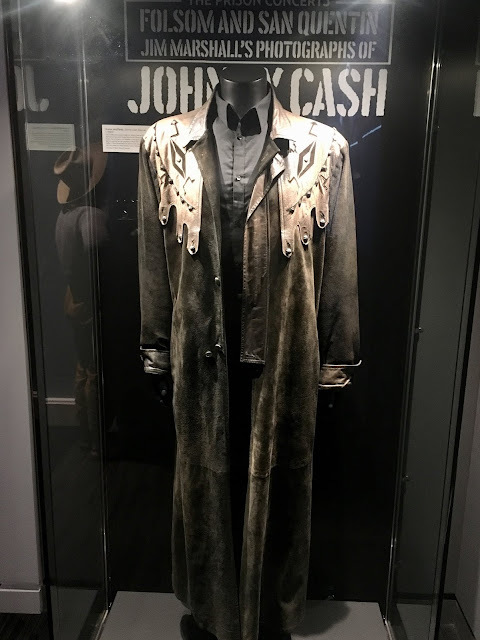 We had a hard time choosing a favorite, but I loved the little, colorful suits that looked like Nudie's style ... a little bit country, a little bit rock and roll. Parton's music was playing throughout the gallery, getting you into the mood - and then sticking in your head all day. I even teared up listening to Parton sing "I Will Always Love You" live in London, and we left this show both humming and loving Parton even more. 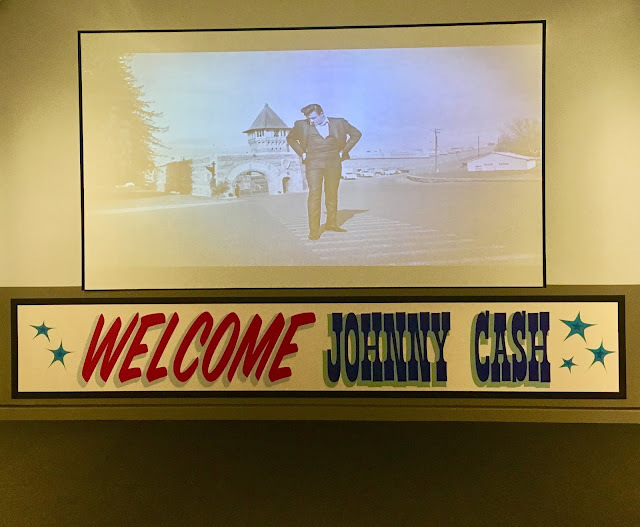 The added bonus on this trip to the Grammy Museum is an exhibit dedicated to Johnny Cash's historical concerts at the Folsom and San Quentin prisons, where Cash played for the inmates. Jim Marshall's classic photos make up the majority of the gallery, and they have what is probably the most famous picture of any musician, the one where Cash flips off the camera right to its face. 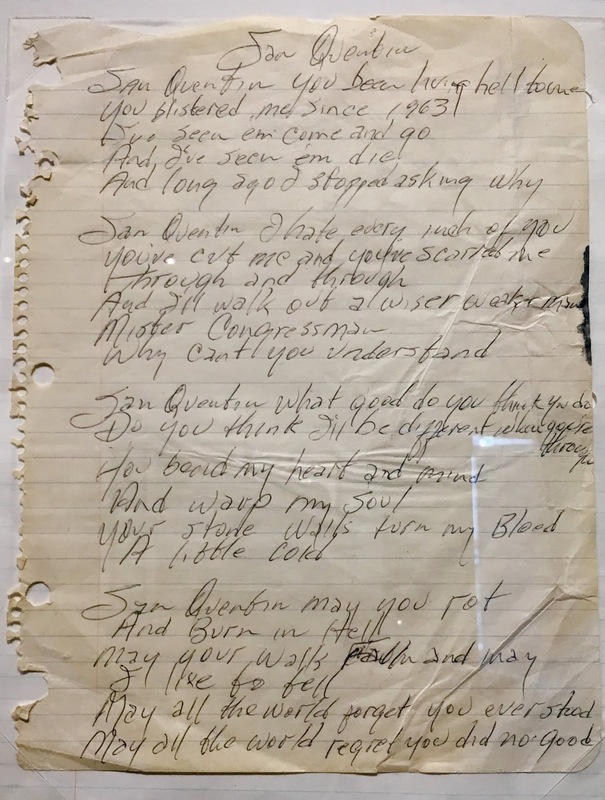 You've seen that shot a million times, but you probably haven't seen the "San Quentin" lyrics written in Cash's own hand. 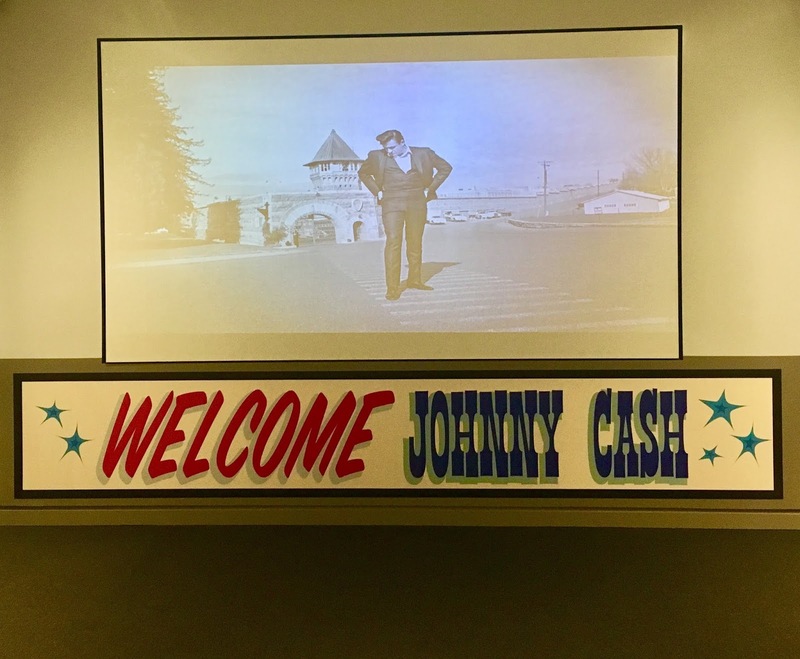 The sign that welcomed Cash to the prison was there, underneath a screen playing the actual black and white footage taken at the event. 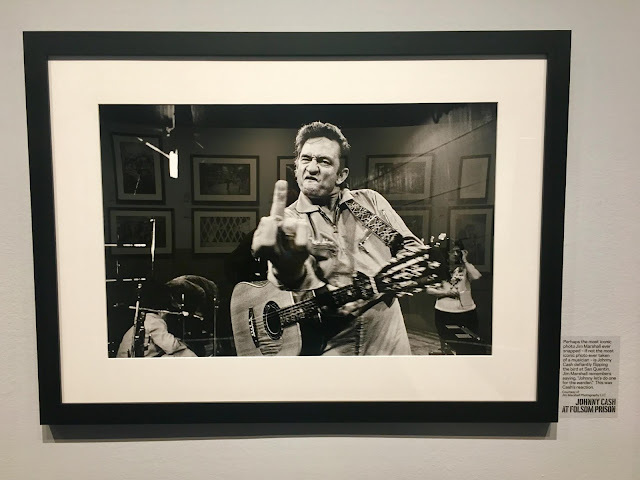 You're very aware of the weight these special shows had, especially in the photograph of the gymnasium at Folsom where the prisoners enjoyed Cash and his music while armed guards watched from within a cage above the crowd. Heavy. They don't make them like Parton and Cash anymore, which makes these shows all the more impressive and awesome in the true sense of the word - filled with awe. The Grammy Museum itself is a treasure, and there's always something interesting to see, or a program to honor every single genre of music. 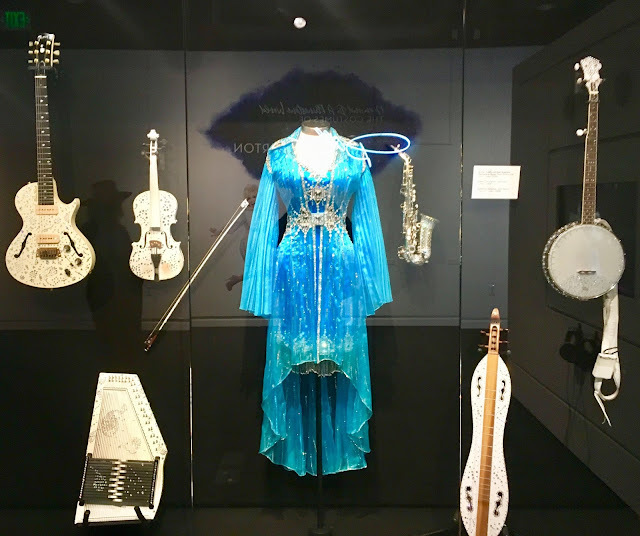 You could spend the entire day going through the Museum's archives of past shows and events, a virtual who's who of every note of music every played, basically. 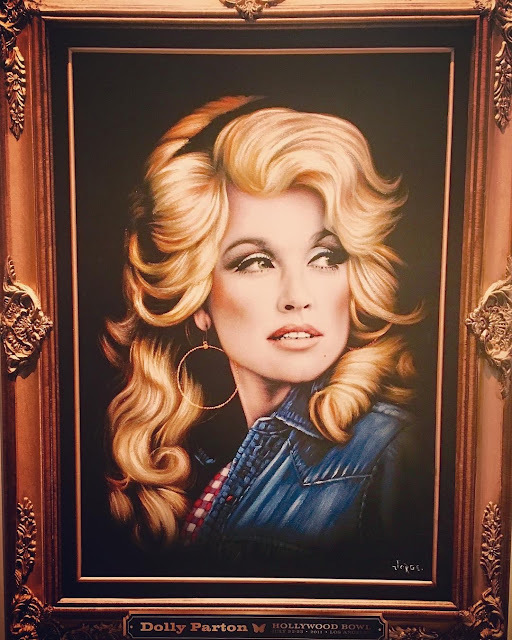 I urge you to go and experience it for yourself, and before March 31st if you'd like to see the Parton collection. And you do. And Dolly ... we will ALWAYS love you! Thank you. and you're just too fantastic. 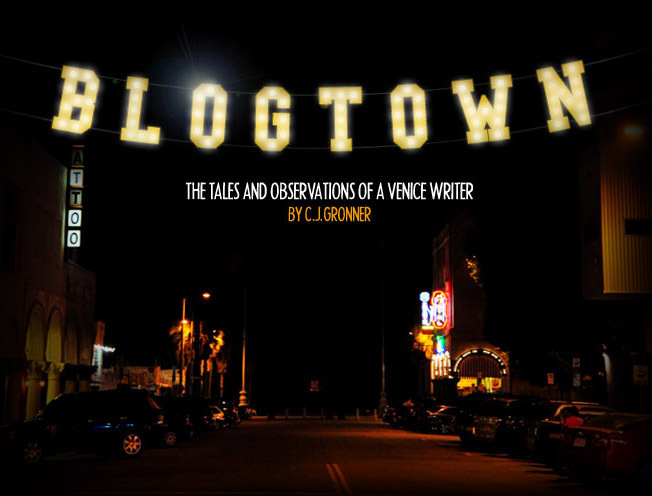 I really like what you've acquired here, really like what you are saying and the way in which you say it.